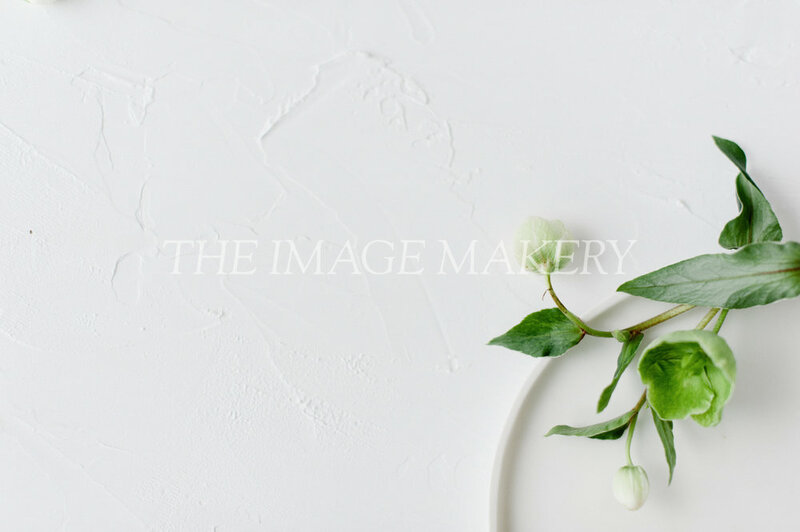 The Image Makery brings you a curated library of beautiful royalty-free imagery to instantly elevate your brand. Our images help you achieve a professional consistency through your social, digital and print content. 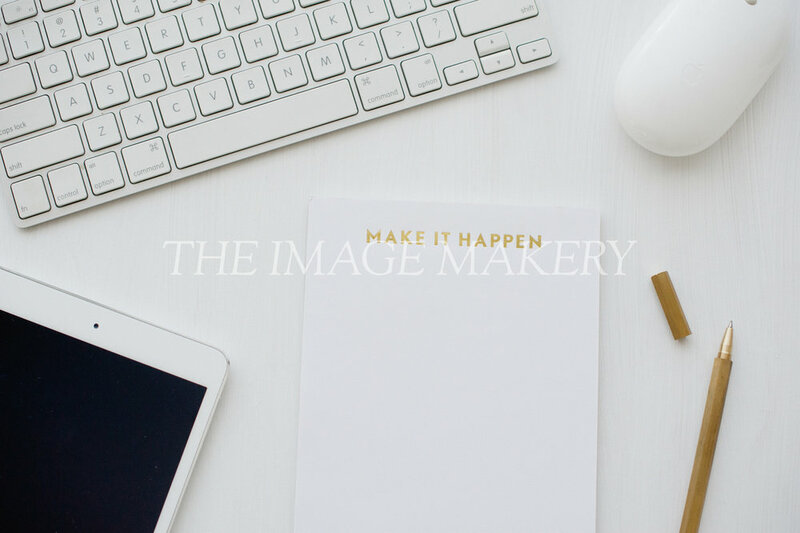 With less time spent trying to find or create the perfect image, and more resources to direct building your dream business, The Image Makery is the the answer you have been waiting for! Whether you’re about to launch something new, are reinvigorating an existing business or simply want to bring your brand visuals to a new level, we are here to provide a custom content solution tailored to your business needs. 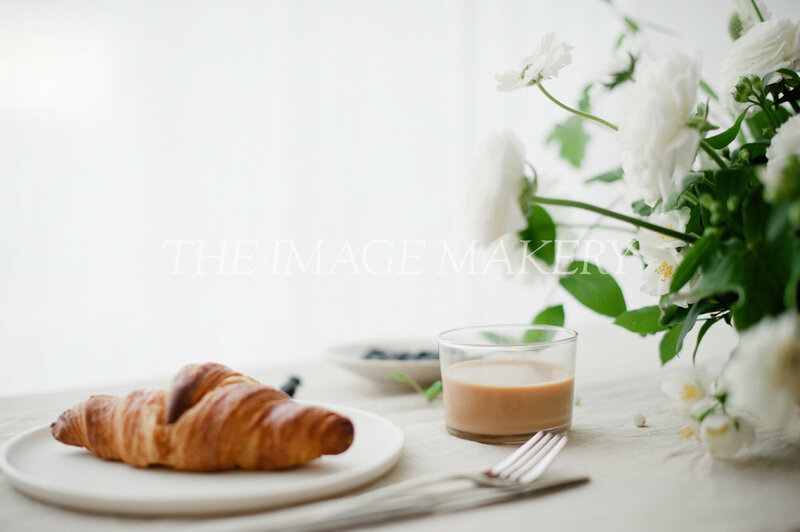 DO YOU WANT COMPELLING IMAGES THAT DRAW CUSTOMERS AND CLIENTS IN? Sign up below and you'll be sent our introductory bundle of TEN images absolutely free!